360 video files are larger, so we’ve prioritized the viewer experience. 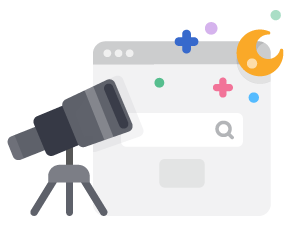 With Wistia, your audience will enjoy optimal resolution, minimal load time, and smooth playback. As the video landscape evolves, Wistia will continue to support inventive production tactics. We’re excited to empower businesses to experiment with this immersive medium. 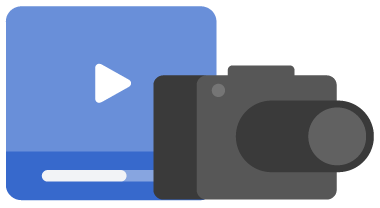 Wistia-hosted 360 content works seamlessly on Android devices. 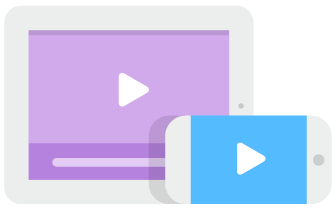 Using Wistia 360, our native iOS application, viewers can watch your videos from anywhere.